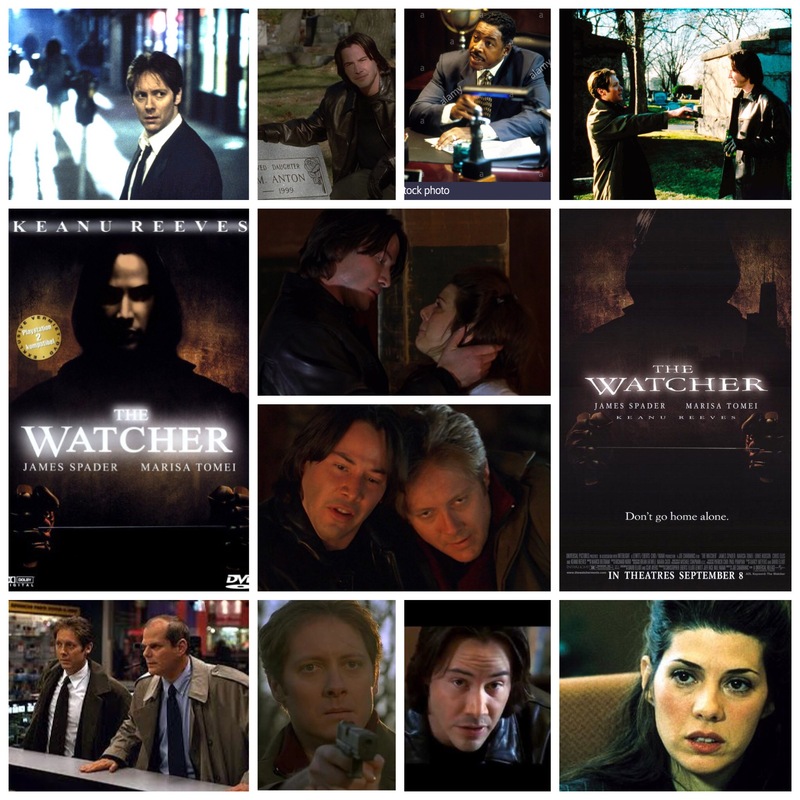 A prevailing thought while viewing The Watcher was that Keanu Reeves is an odd choice to play a lone wolf serial killer, but he actually suits it pretty well. The film itself is muddy and middle of the road, pitting haggard big city cop James Spader against Reeves’s beast who takes extreme pleasure in taunting him at every turn. This gets so bad that poor Spader has a breakdown, loses all hope and moves to a different city half across the country. Reeves just can’t seem to quit the game though, and follows him right over there for more murderous shenanigans. It’s your classic 90’s cop vs. killer tale, and for the most part it’s not bad. The bleak, nocturnal nightscapes help Reeves creep around and nab his victims as well as provide an oppressive urban atmosphere. It’s nice to see casting like this as far as the villain is concerned; so often these killers are played by eccentric, freaky looking character actors or go-to antagonist players, but by casting a golden boy leading man like Keanu they’ve upturned the trend and made the character more striking. Also, a chiselled babe like him is far more likely to believably lure off girls than some wild eyed, Gary Busey type you’d usually find here. Points for that too. The additional players add class, including Chris Ellis, Ernie Hudson and Marisa Tomei. This one won’t go down in history simply because it’s in dime-a-dozen territory. There’s just too too many cop/killer films from back then, and if one of them doesn’t have a key quality to make it stick and endure, it’ll fade into obscurity, like Reeves receding back into the inky night after a fresh kill. It’s not bad in itself though, if mostly just for him and the urban ambience he stalks through.